There have been a ton of leaks related to OnePlus 5T, but we all know that most of them have turned out fake. In fact, a few days back, we revealed that a recent render of the phone was fake. Today, however, we finally have a legit leak related to the phone that reveals one of the main highlights of the device, the design. We already know that there will be an 18:9 display on the front but there was still no reliable leak related to the design of 5T from the back. 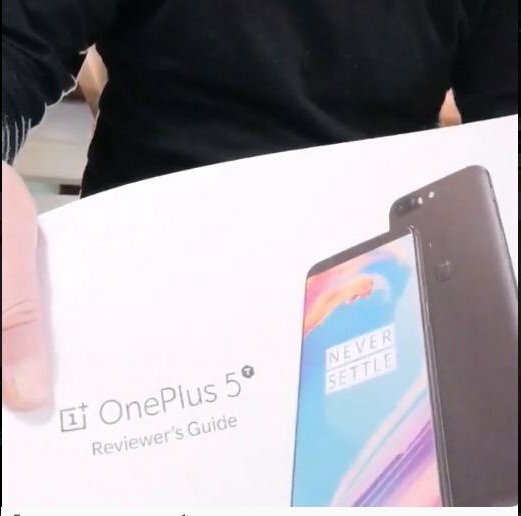 Just like all the previous devices, OnePlus has sent the cases, and some posters of the phone to the reviewers and a source has shared the images of the cases and the promotional poster. 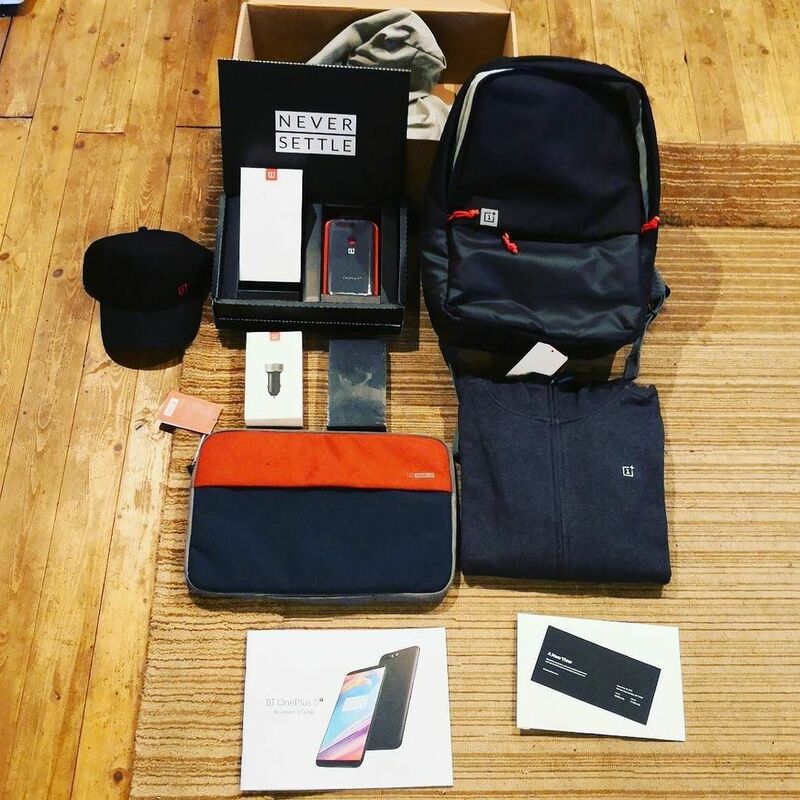 One of the things that you will notice is that the whole package includes the cases and also a poster that reveals the design of the phone. The cases show that there is a rear-facing fingerprint scanner in a circular shape. This proves all the previous leaks fake that showed a rear-facing fingerprint scanner in the same shape as on the Oppo R11s. It seems the dual camera hump is going to be bigger than the one on OnePlus 5, which means that the phone has an upgraded camera.Well, except for a bigger 18:9 display, rear-facing fingerprint scanner and slightly bigger camera hump, there is nothing regarding the design that is going to be different than OnePlus 5. Pete Leu has already said that the price of the phone is going to be exciting so let’s wait and see what OnePlus 5T brings with it on November 16th.